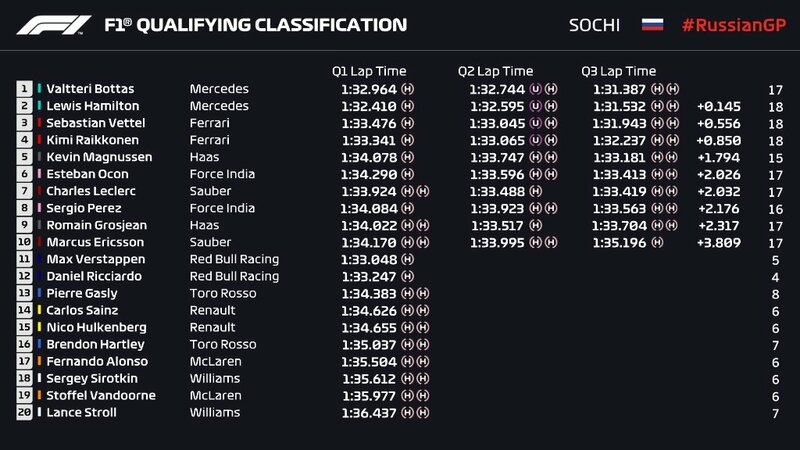 Formula 1 Russian GP 2018 Live Stream, Live Telecast Information and Schedule: Can Mercedes Continue Their Dominance At Sochi? 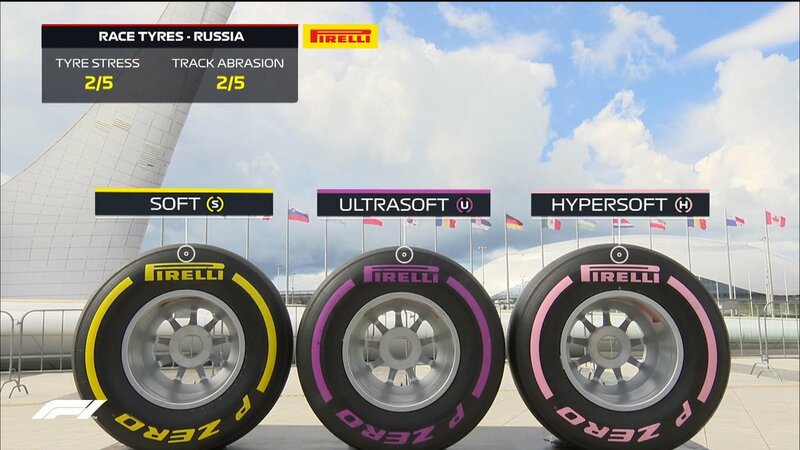 The formula 1 action now switch to beautiful Sochi Circuit of Russia. Last year the race was held in the month of April and this year it is scheduled in the month of September. Sochi has been a happy hunting ground for Mercedes. From 2014 they have won the races here, 2014-15 won by Hamilton, 2016 by Rosberg and 2017 it was Bottas who stunned the both Ferrari drivers to come out as a winner. Fans can expect for an exciting race at Sochi circuit. Sportsferista brings you complete detail so Formula 1 Russian GP 2018 Live Stream, Live Telecast Information and Schedule. The Indian fans will get to see the race at 4:40 pm on Sunday. 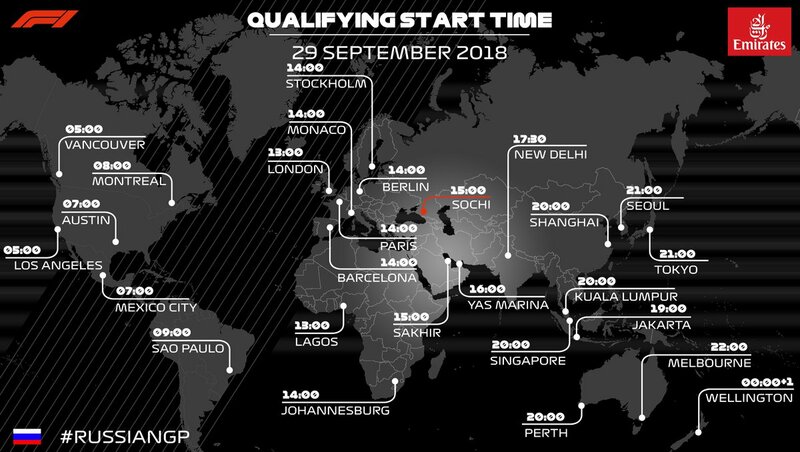 The Russian GP will take place in Sochi. Sochi is not only famous for its tourism but it also famous for its sporting culture. Sochi hosted 2014 winter Olympics and on the same hosted it’s inaugural race. Located at Black sea resort the Sochi Circuit, has a length of 5.848-kilometer. It has 53 laps and a capacity of 5500. The Sochi Circuit is large in size with beautiful views all around. As this race will be held in the month of April so it will be a great advantage for the visitors they can take part in winter games likes skis and mountaineering as well. Fans are waiting for this Grand Race, which has thrill, excitement, goosebumps and the beautiful weather of Sochi. It will be Mercedes and Ferrari in the thick of the action. Sochi has been a happy hunting ground for Mercedes, particularly for Lewis Hamilton. 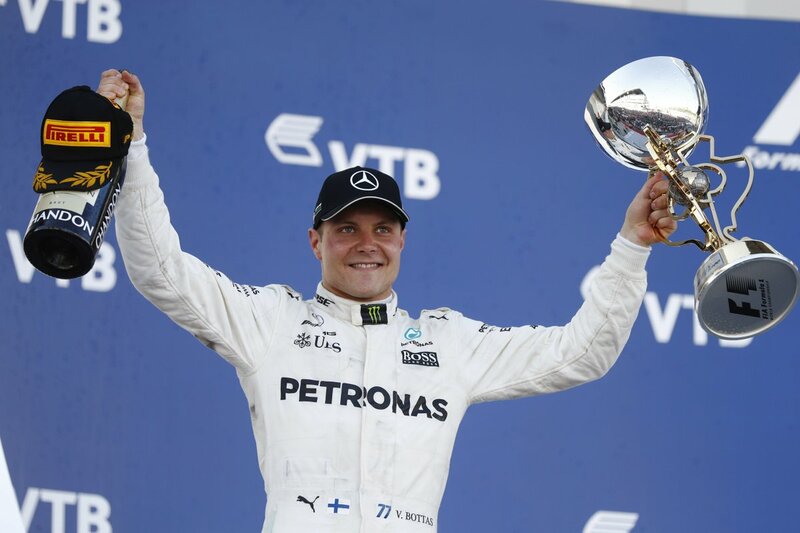 But last time it was his teammate Valtteri Bottas who came on top to win Russian GP.